Many people in the East End in the eighties probably did not recognise the significance of the changes that were taking place. The development of Canary Wharf, sitting in detached isolation, appeared to have nothing to do with them and preoccupied by the day-to-day, they carried on as usual. 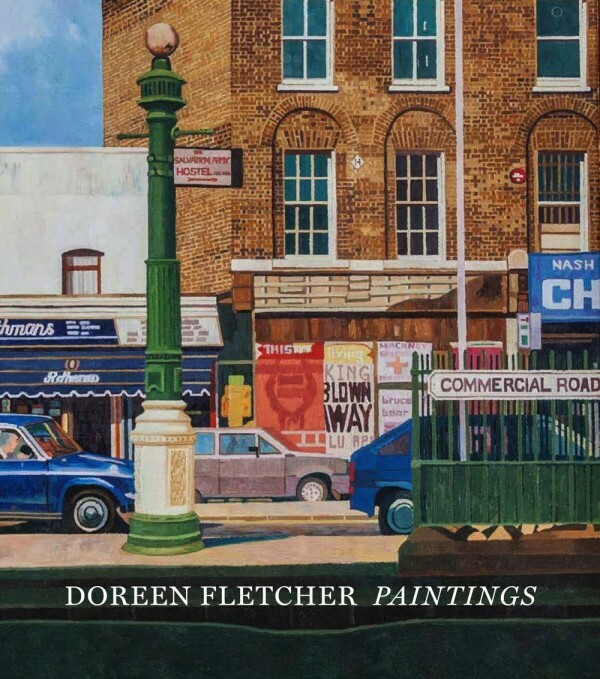 When Doreen Fletcher arrived in 1982, she instantly warmed to the sense of community evident in the corner shops, and cafes – to the familiarity of the terraced streets with the small houses that reminded her of home. Yet as an outsider, she could see what the locals could not see because it was too familiar: that those same shops, pubs and cafes were remnants of an earlier community that had been slowly disappearing since the end of the Second World War, and they were not going to survive much longer. 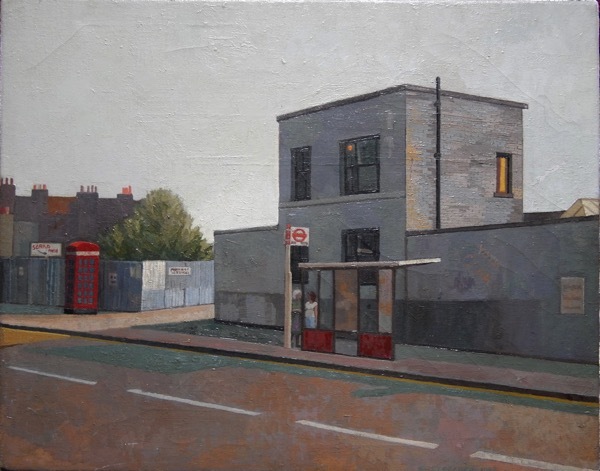 So Doreen began to paint: she was not documenting architecture or history, she was painting the everyday lives of people living in an ordinary community. Over the next twenty years, she created what we can now see are an extraordinary group of paintings of an East End that has all but disappeared, and which will themselves become a part of the cultural memory of the East End as we come to realise what has been lost. People feature rarely in her paintings, although they are there. It is the places that were the focus of the community that caught her attention. She did not use many of the shops and cafes herself and they are viewed with the eye of an outsider, a status which facilitated a clear vision. Yet, although people are largely absent from her paintings, there is an underlying warmth, revealing life going on behind the scenes, often conveyed in the small details: a light on in a room, a discarded beer can in the gutter and the graffiti. The two women chatting at the bus stop, in the painting of the same name, are unusual but they are barely noticeable, screened by the barrier of the shelter. John Cooper, artist, teacher and founder of the East London Group, wrote ‘You can spoil the humanity of a picture if you put figures in,’ and Doreen’s humanity shines through, despite the lack of figures in her work. 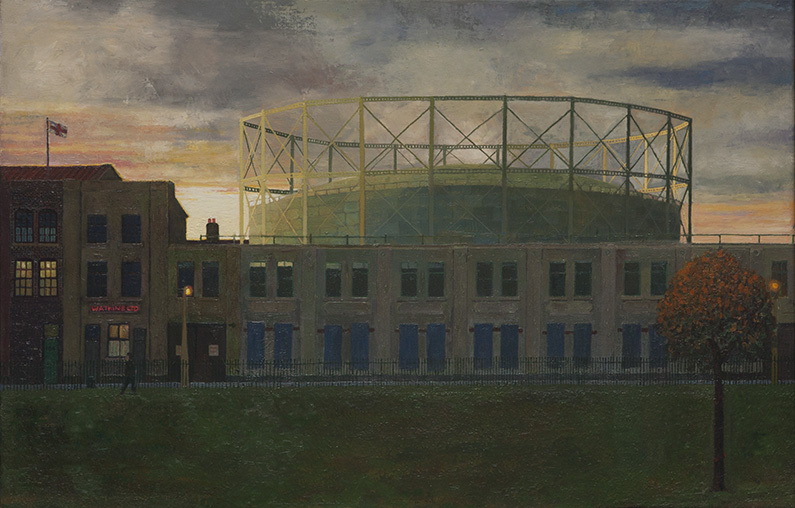 Mile End Park at Twilight was an early East End painting of Doreen’s and her choice to paint it at dusk immediately imbues the scene with a warm glow. The light shining from the windows, including from the illuminated sign, contradicts the message of the boarded-up terrace of houses: there is clearly still life in these buildings. Condemned House was painted in the same year and enlarges on the theme. The house appears to be inhabited, with no suggestion that it has been abandoned and the curtains reveal an owner who was once proud of their home. The tree, apparently a rare one, is painted with colourful vibrancy, yet the broken railings hint at the fate of both house and tree. Doreen paints with feeling and her style is well ordered and harmonious with a strong sense of colour. 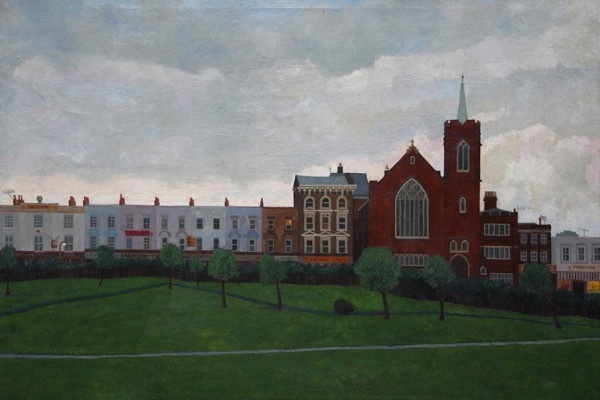 The flat clarity of her scenes occasionally lends her work the air of eighteenth- or nineteenth-century folk art, as for example Mile End Park with Church, which could almost be an eighteenth-century view painted with the clear vision of a young Gainsborough. It is a style that suits her theme in depicting a world that is orderly and peaceful, where derelict buildings convey a sense of the past rather than urban decay and there is no suggestion of aggression or violence. 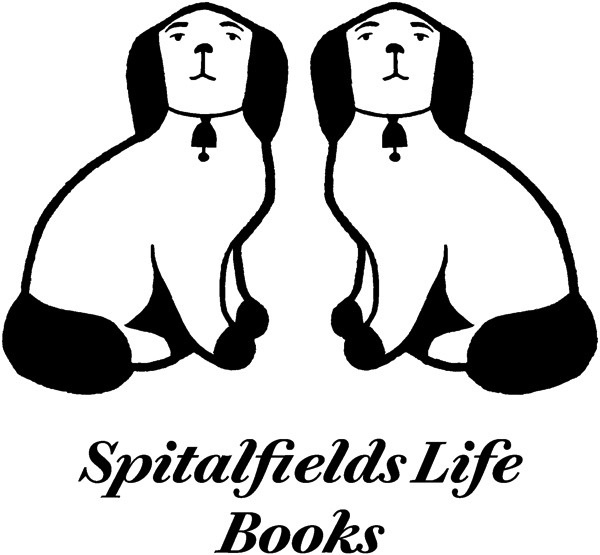 It accords with our perception of the post-war East End as a time of close-knit communities when the world was perhaps a simpler place – a lost time. An extraordinary piece of writing that does justice to Doreen’s evocative artwork. Thank you. The painting of Mike End Park is wonderful and I can see the influence of Edward Hopper in the bus stop painting. You have done well in bringing Doreen’s work out of obscurity, Gentle Author. Best wishes to you both. I like her work so much. Thank you for sharing these images. Yes, although mostly unpeopled, the buildings, street scenes and landscapes are so alive. A timeless warmth illuminates. 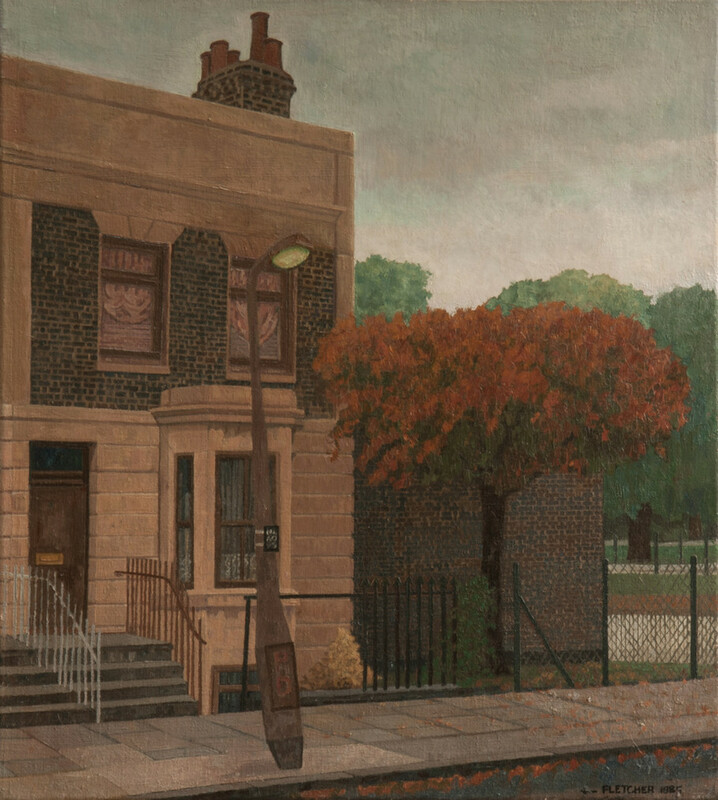 I do love Doreen Fletcher’s paintings.